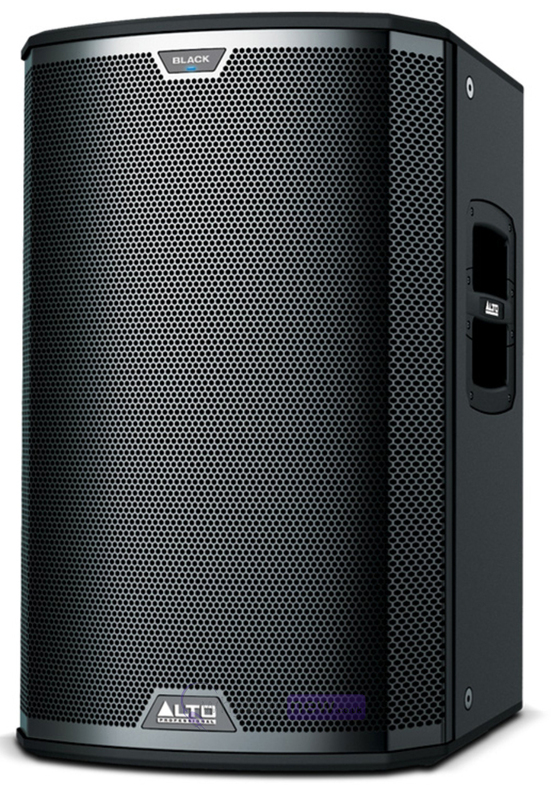 Here we have the Alto Black 15 Active Speaker in B-Stock. The B-Stock versions would have been on display at a training evening or trade exhibition only and will come boxed 'as new' with all accessories and a 1-year warranty. Buy this amazing Alto Black 15 with confidence and with 100% satisfaction guaranteed or your money back. 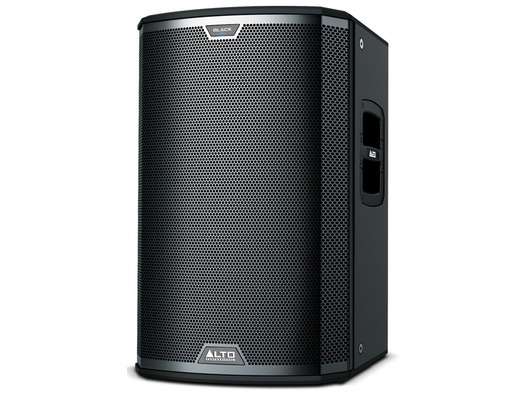 Alto Professional's Black Series is a full line of elite speaker systems, each designed to exacting standards with premium, purpose-matched components, wireless capability and immense built-in power. Black Series speakers have been designed with one goal in mind: satisfying the ears of your audience with the most gratifying and immersive sound experience they've ever had. Each Black Series speaker has been crafted to thunder with finely tuned sound in a virtually limitless variety of applications-from touring rigs to permanent installations and everything in between. And with 2400 watts of peak power each one comes equipped to thrill. Beyond their differences in LF transducer size, each Black Series loudspeaker contains the same elements: a 1.75" high-frequency driver, 2400 watts of peak Class D power and carefully selected, complementary components. Designed and tuned in the USA, each one comes optimized with a 90° x 60° coverage field and an extensively tested high-frequency waveguide, which has also been crafted to deliver maximum sonic impact, creating an energized atmosphere of sound. Black Series loudspeakers also come equipped with wireless technology and the unmatched capabilities of the Alto Professional Live Drive wireless speaker app. You'll be able to level-match, adjust EQ and compression, time-align and more. The Black Series puts active live sound control at your fingertips. Using the Live Drive app on your iPad or iPhone, you can adapt the speakers to new venues or tweak settings remotely from any corner of the room. Black Series loudspeakers offer a powerful new experience, not only for your audiences, but also for you-you get streamlined, sound-shaping capabilities at your fingertips. Black Series speakers are precise and fine-tuned. And they're not fragile. Each one comes ready for pretty much anything you can throw at it-even their rubber feet are reinforced with steel. Perfect for touring rigs, mobile DJs and other on-the-road applications, each Black Series loudspeaker has a heavy-duty 18 mm hardwood plywood cabinet, which is covered in a rugged, extremely durable scratch-resistant finish. Each Black Series speaker is also surprisingly lightweight and portable with comfortable, custom-moulded handles. Your audience is waiting to be amazed, and that's what the Black Series offers. They're ideal for installation in amphitheatres, clubs and more. Each Black Series speaker comes with six M10 rigging points for overhead suspension. And with wireless connectivity, you can hang them up and leave them there. Control and tweak settings remotely and give your audience high-powered sound that delivers a breath-taking sonic experience.